Eclipse is my primary IDE for WordPress Plugin development. Some time back I’ve written an article on how to Setup your WordPress Plugin into Eclipse? In other words: Eclipse and WordPress Plugin SVN repository Connectivity. 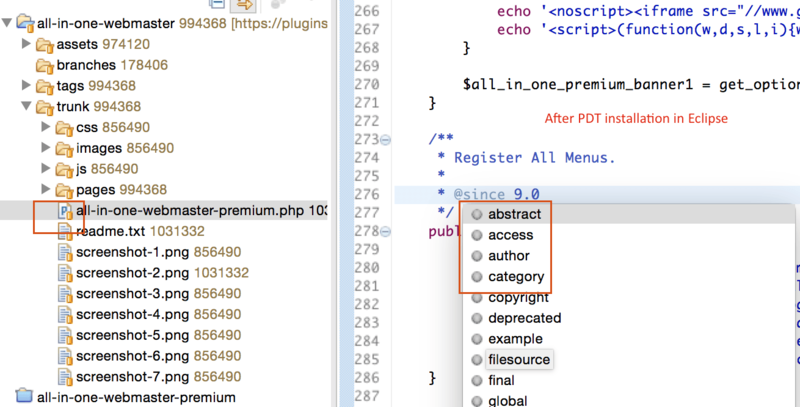 You could develop plugin OR edit PHP file in any text editor, but why not to use Eclipse plugin called PDT for better user interface. PDT should be a must have extension for any Eclipse Environment. That’s the first thing I do after downloading Eclipse. 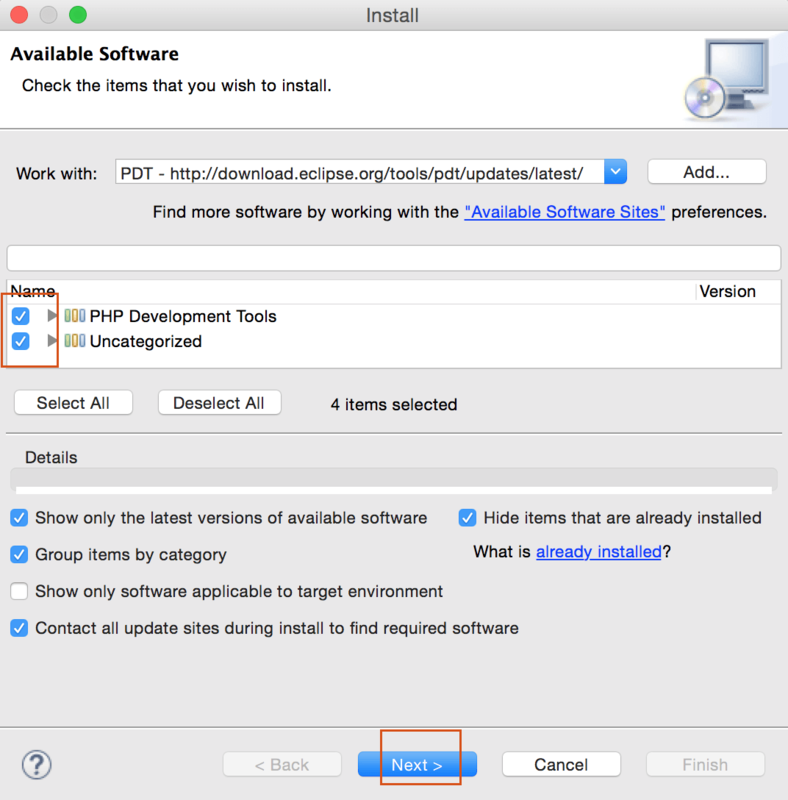 PHP Development Tools (PDT) delivers a PHP Integrated Development Environment framework for the Eclipse platform. It leverages the existing Web Tools Project in providing developers with PHP capabilities. 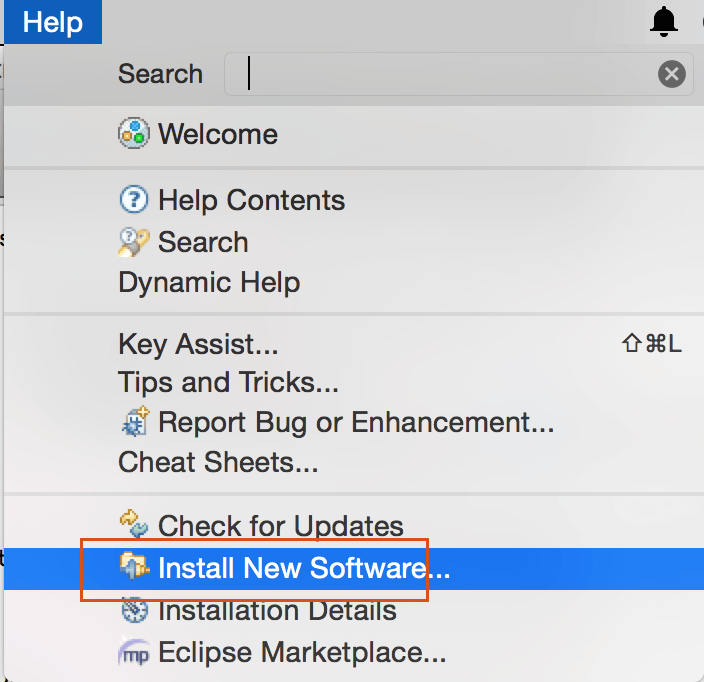 In this tutorial I’ll show steps on how to install PDT in Eclipse. Click on Add… and then Add Repository. Now restart Eclipse and open same .php file again. You should see all above mentioned benefits. 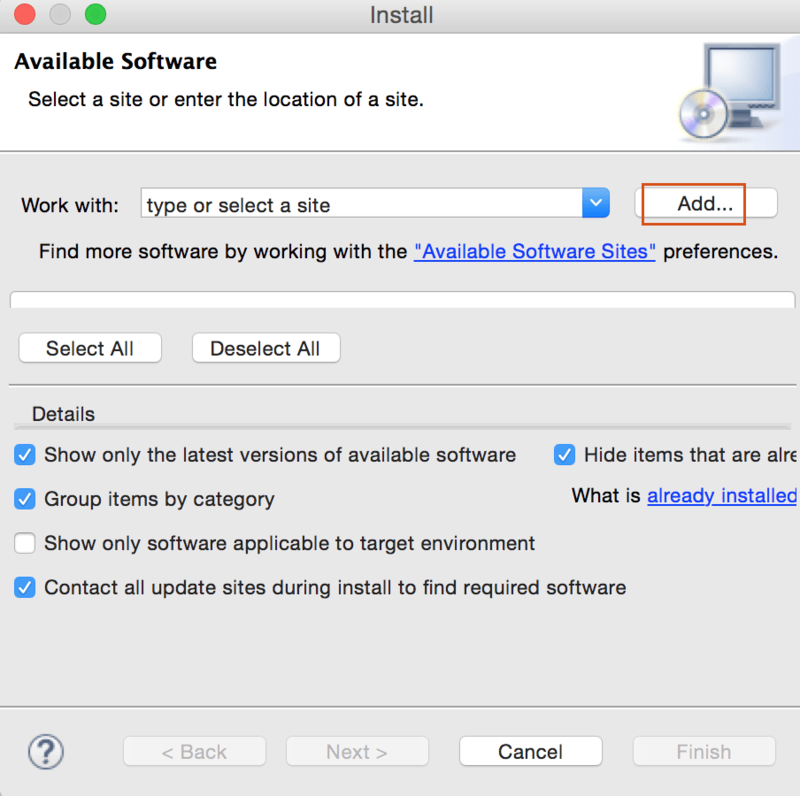 How to Install Subversive SVN Connectors Manually in Eclipse?